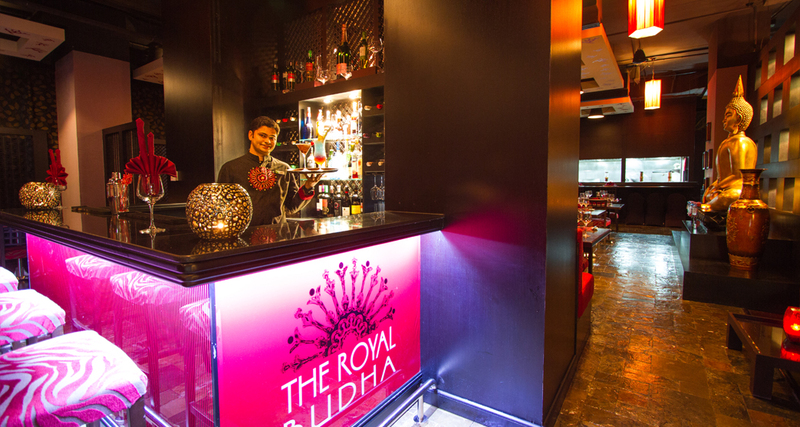 Welcome to The Royal Budha, our Award Winning Thai Restaurant residing at the Heart of Holiday Inn Dubai – Al Barsha Hotel. 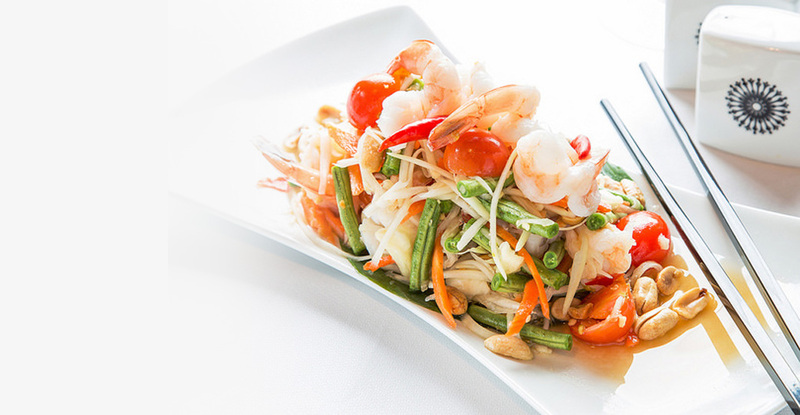 For more than 5 years, the restaurant has uphold a reputation for its quality and service, of which the Awards are evident. If you are looking for something a little spicy this is the right place for you, with chef’s preparing every dish as per your instructions. 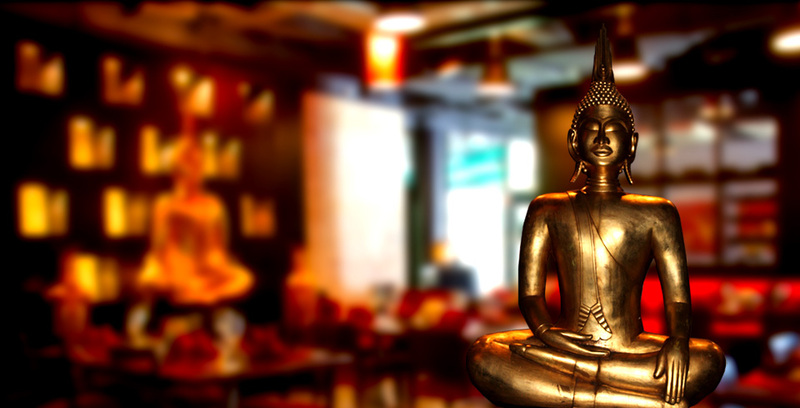 Let it be Taste, Service or Ambiance you will find it all besides the towering Buddha filling in the atmosphere with tradition. With tradition as its forte the restaurant has taken a step forward in terms of technology. Now you can select and order directly from the e-menu presented as you are seated. Winner of the Best 4Star Business & Corporate, Silver Award MENA Travel Awards 2012 & 2013 offers you a choice of 310 elegant rooms including 54 suites. Conveniently located on Sheikh Zayed Road next to Mall of the Emirates and Ski Dubai, the hotel is in close proximity to Dubai’s most prominent Business Districts and other leisure venues. Stay once at the Holiday Inn Dubai – Al Barsha and you will make it your destination in Dubai, always. Enter your name and email address to receive exciting offers and discounts!